Jang Geun Suk "GoodBye Thailand!". @AsiaPrince_JKS : Good bye Thailand.. I प्यार ma eels in here! !see ya. HD Wallpaper and background images in the जांग गुन सुक club tagged: jang geun suk thailand concert 2013 park shin hye. 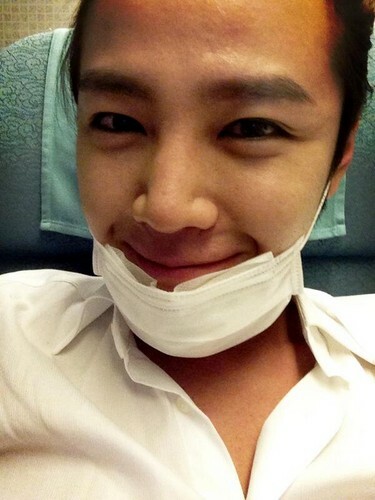 Jang Geun Suk's new twitter प्रोफ़ाइल photo.